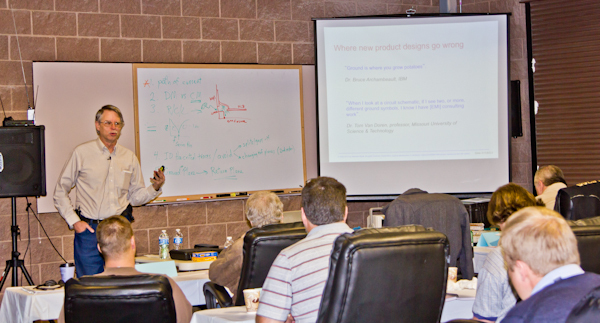 Figure 1 – Here I am teaching a 2-day seminar in Colorado. Most EMC seminars will be 2 to 3 days long and the best ones will include several demos of basic EMC principles, as well as detailed discussion of specific issues from the participants. Be sure to check in advance that the seminar content and level (basic or advanced) is really what you need before you commit. This entry was posted in Seminars and tagged EMC, Seminars. Bookmark the permalink.